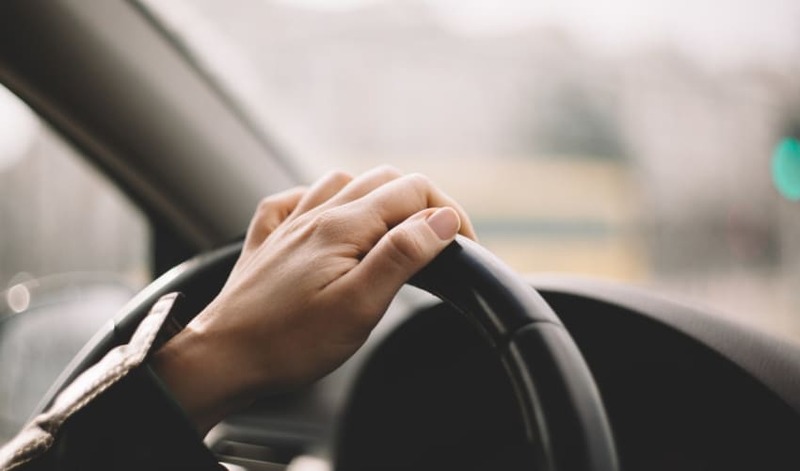 A good garage can make driving a pleasure again, if you are experiencing play in your steering wheel, a pull to the left or right, or just a bit too much wobble. For good driving performance, the steering on a car should be free of play, with a quick response to the turn of the wheel. If something unforeseen happens and you need to manoeuvre quickly, effective steering also ensures your safety. Slippery roads or not, driving and steering should always be as skid-resistant as possible, having the steering and wheels aligned correctly will reduce chances of skidding. However, it's not just wheel alignment that reduces skidding, you should also be aware of the tie rod ends, ball joints, front wheel bearings, the rack and pinion unit, track control arms or strut inserts. Check for worn or defective parts and areas, after many miles of travel it's likely that you will need to make sure you have them repaired or replaced. If you are looking for power steering checks or repairs, Autobutler can help by searching for garages in your area and giving you 3 quotes for the repairs required. All our garages and mechanics have to comply with a strict repair agreement, and they are assessed by the toughest judges: customers – which means that you can read reviews and ratings before deciding to accept a quote.